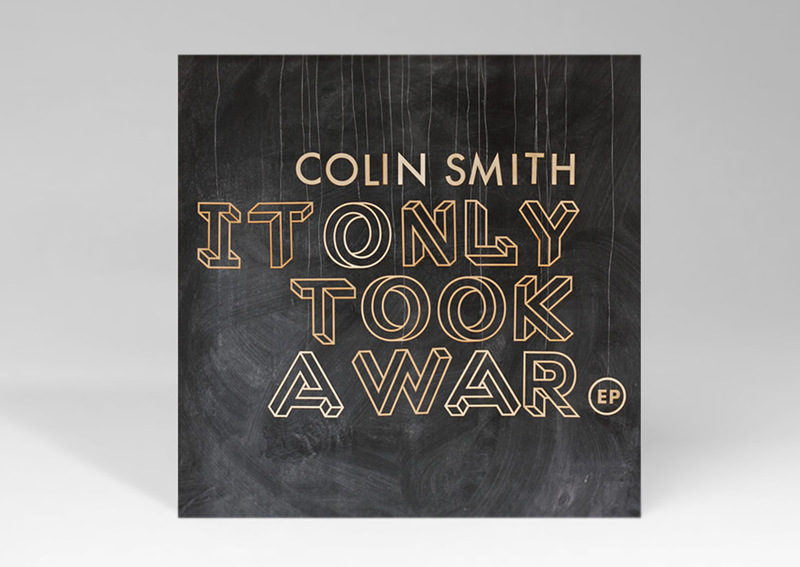 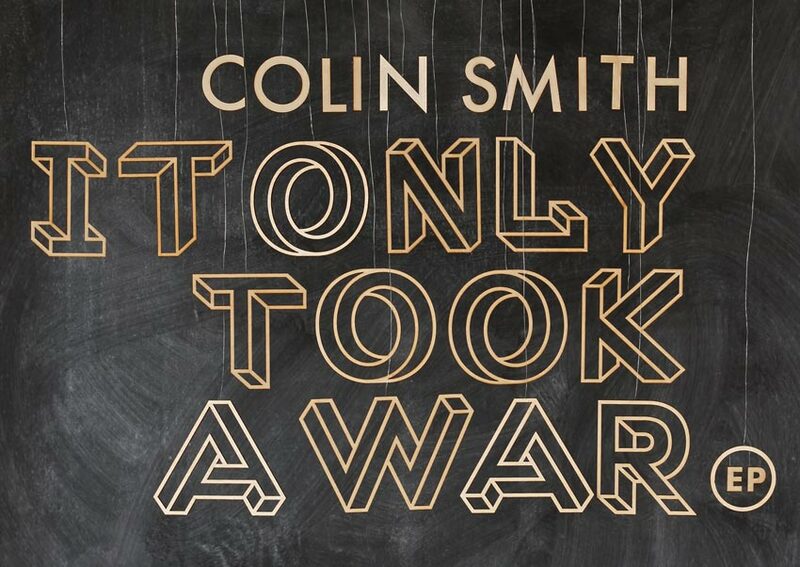 Artwork and website for 3 Part EP Release for New York based musician Colin Smith. 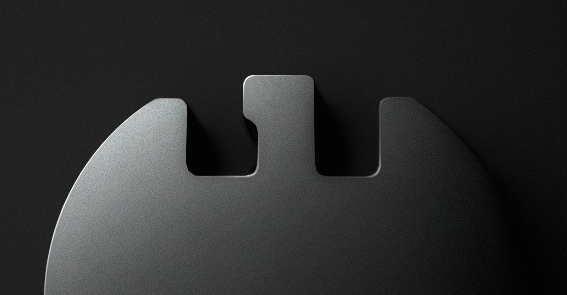 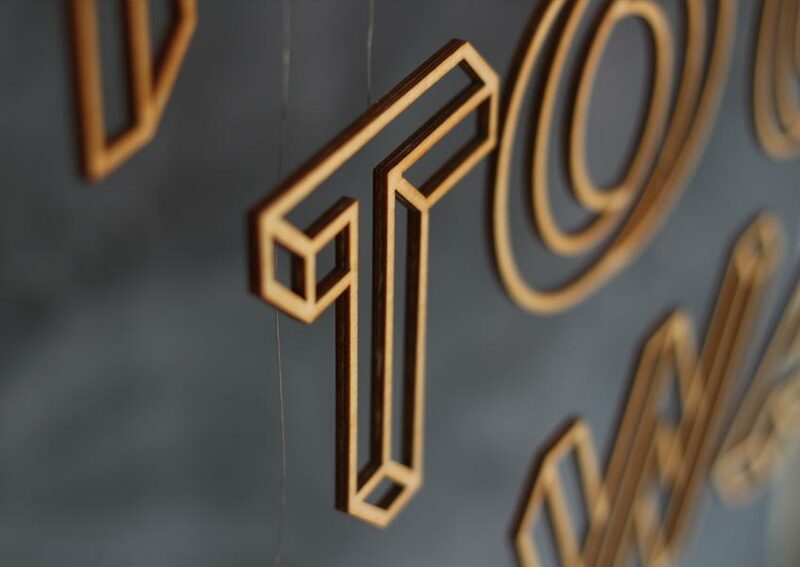 The title font is based on the ‘impossible’ Penrose triangle (or Penrose tribar). 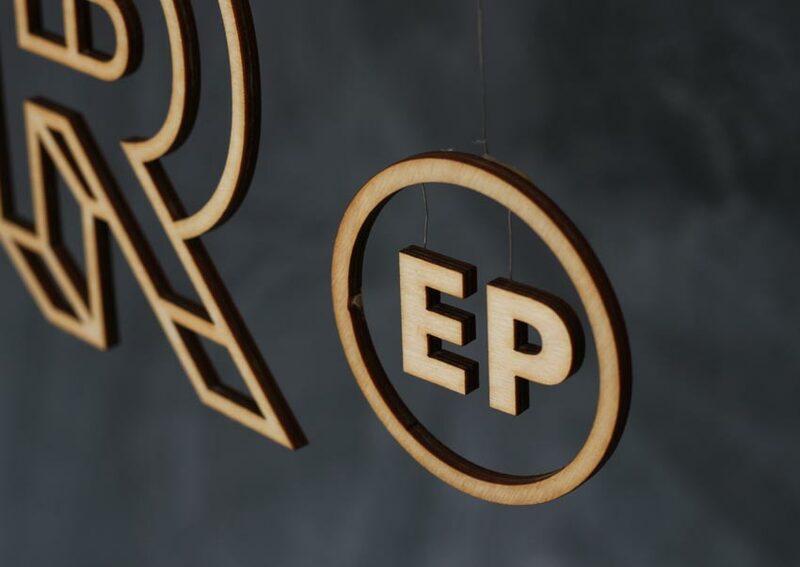 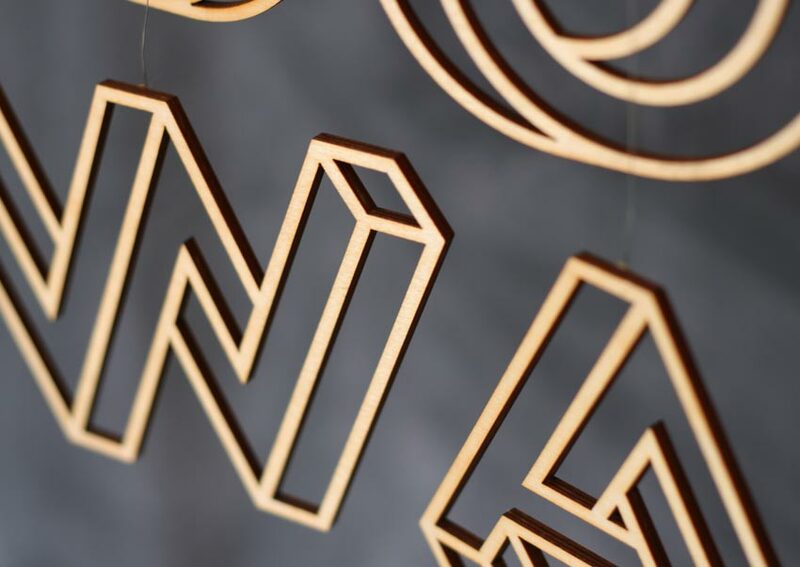 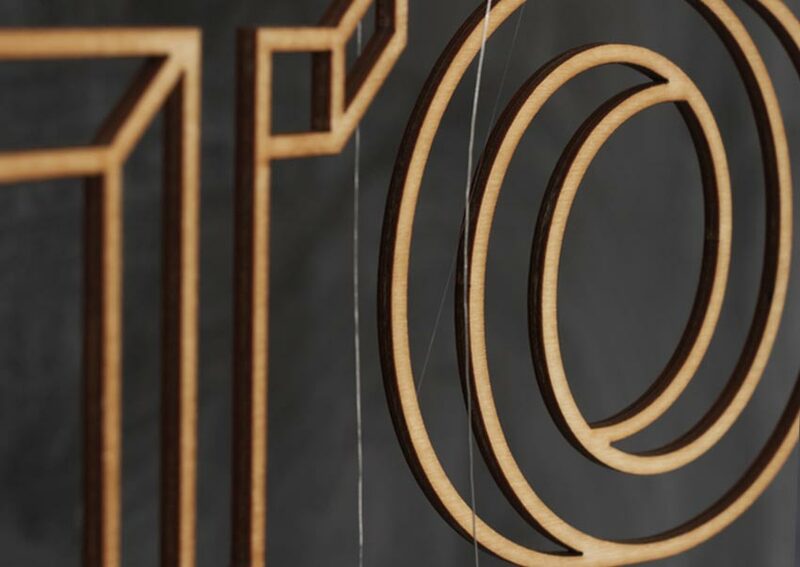 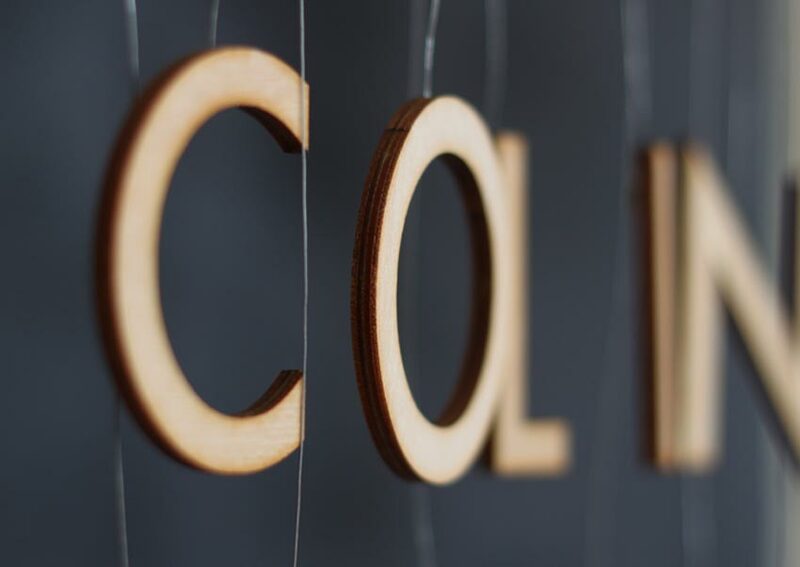 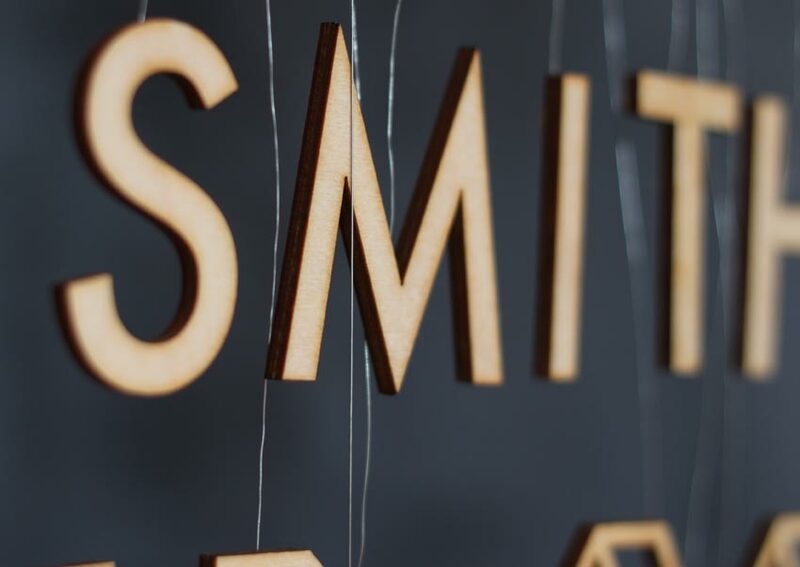 Each 12cm high letter was cut from 4 mm thick plywood and individually suspended by a wire from a 2 meter wooden frame, then the typography was positioned and adjusted by hand.